The firm was only established in late 2010, but Boris and Aleksej have been working together for a number of years. 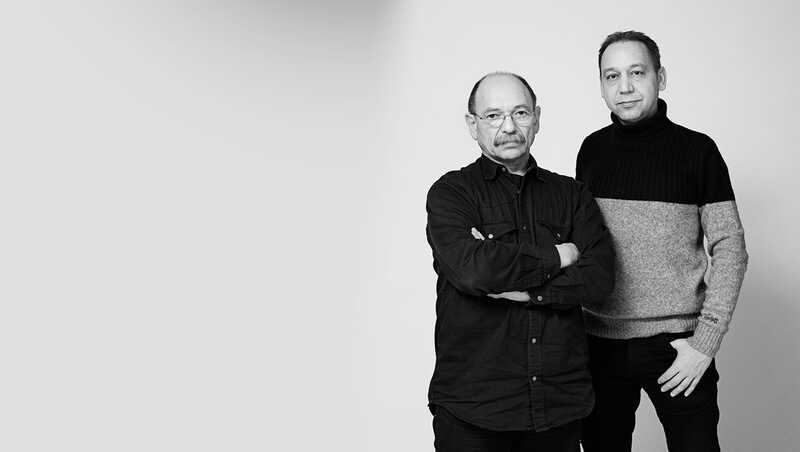 In 1987, Boris co-founded Komplot Design, where Aleksej was employed as an assistant for more than 11 years. 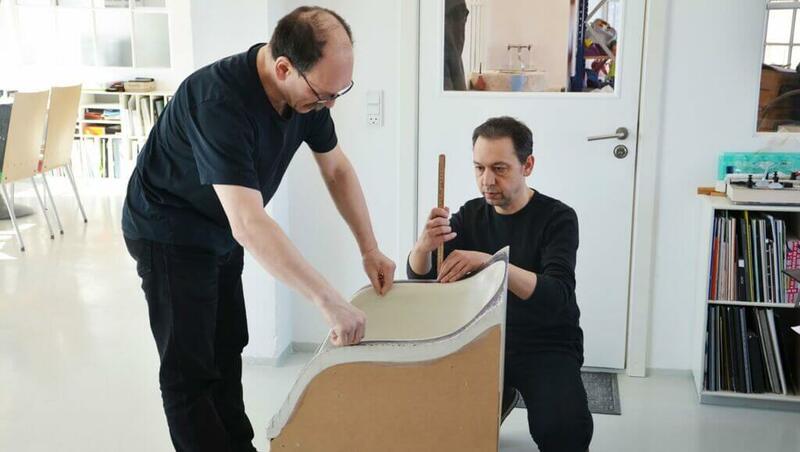 This long and fruitful cooperation has allowed them to develop a shared philosophy of design. Boris Berlin is an industrial and graphic designer who was born in St. Petersburg. After graduating from the Institute of Applied Arts and Design, he worked freelance, designing a wide range of industrial products and graphics. In 1987, he co-founded Komplot Design which, over the years, received numerous design awards and distinctions as well as being represented in several design museums around the world, including the MoMA. Aleksej Iskos was raised in the Ukraine where he studied architecture and, later, education theory. After moving to Denmark in 1991, he graduated from the Institute of Industrial Design at Denmark’s Designskole and then began working at Komplot Design. At Iskos — Berlin studio look to experiment with new technologies and materials, to explore their impact on everyday objects. Their Fiber Chair for Muuto (2014) has a sculptural shell made of an innovative bio-composite material that contains polypropylene mixed with 25% wood fiber, hence the name. Perfecting the new material took more than two years, but its designers are quite pleased with the result. “We designed this chair with a clear sculptural language that refuses to compromise on comfort,” says Berlin. Standing on solid wood legs, its shell is upholstered in Kvadrat fabric or Silk full-grain, pure-aniline leather that allows for the natural qualities of the hide to remain visible. Today, Fiber Family has over the 25 members! 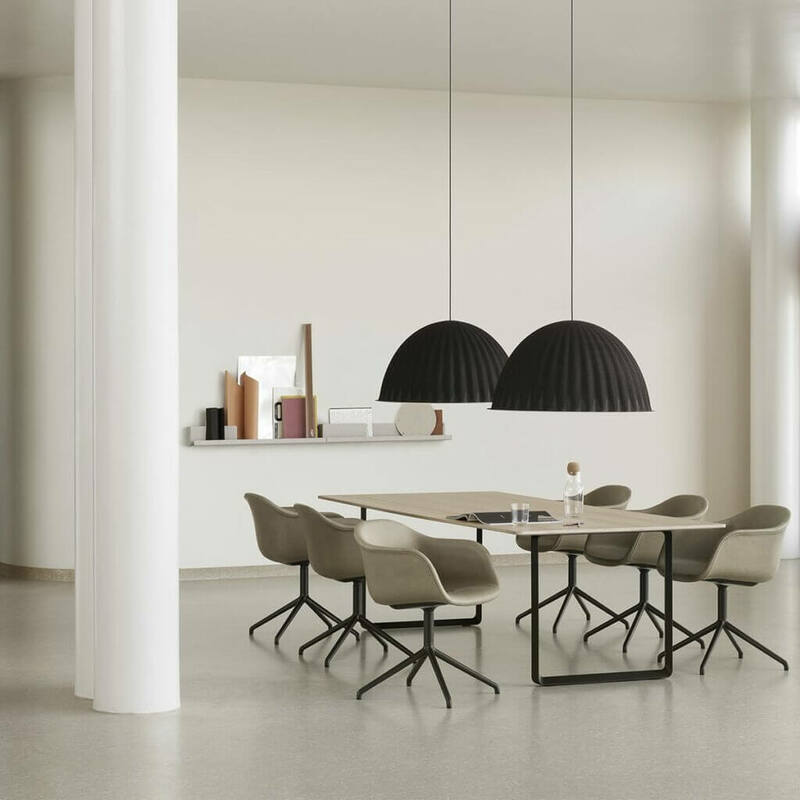 Under The Bell is one more piece designed by this duo for Muuto, and represents a pendant lamp that is multi-functional as the design not only provides an ambient light but also enhances the acoustics of the room. 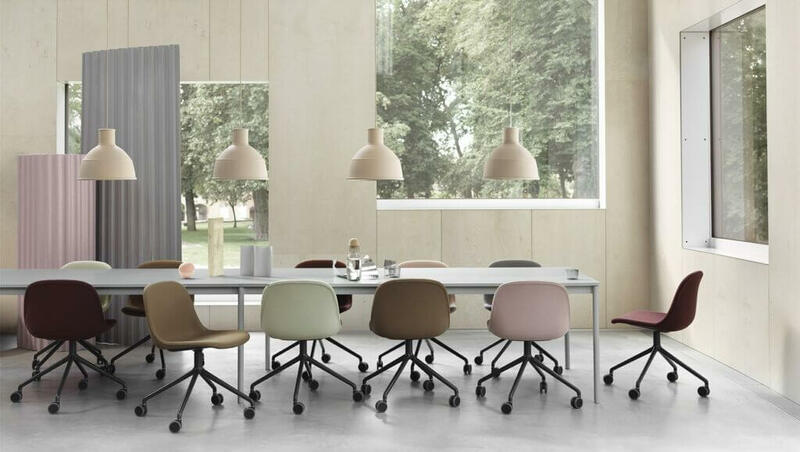 With its raw, tactile texture that comes from its shade being produced using recycled plastic felt, Under The Bell is an example of modern design with hints to Scandinavian values. They also made a few pieces for the Danish design label Menu. 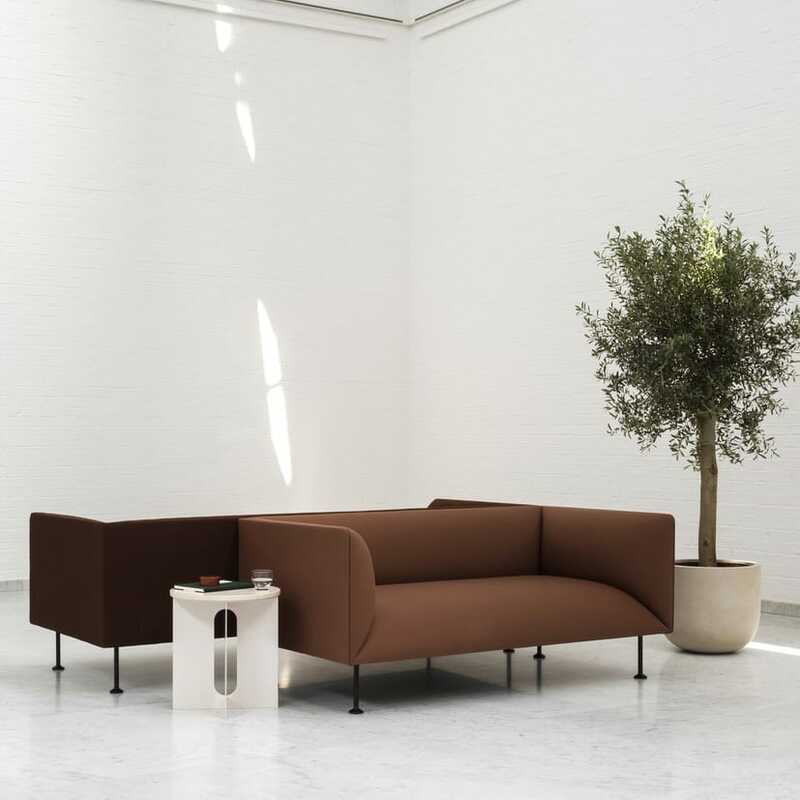 Godot series is a comfortable and generous sofa series comprising 2- and 3-seater sofas as well as an armchair. “Waiting for Godot” is an absurdist play by Samuel Beckett, in which two characters, Vladimir and Estragon, wait endlessly and in vain for the arrival of someone named Godot. Samuel Beckett’s personages had to wait for a long, very long time – so they have designed for them a nice way to wait – now they can wait to eternity in the comfortable Godot sofa. 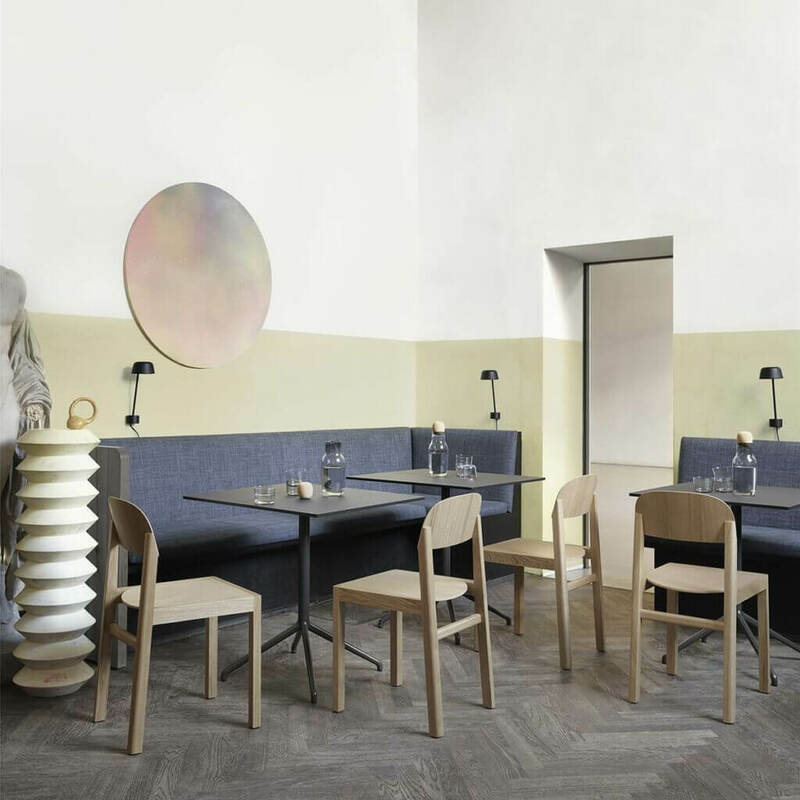 This year on the Cologne Furniture Fair, Muuto and Iskos-Berlin represented The Still Café Table. Designed with a clean expression and apparent function on a four-legged base, complemented by the angled edges of its table top. Available across various heights with either round or square table top, the Still Café Table is an elegant match for any kitchen area, café, restaurant, bar, conference or office setting. The higher versions also function as a hot-desk in workplaces and open areas. All pieces from Iskos-Berlin in collaboration with Muuto and Menu are available at GIR Store.